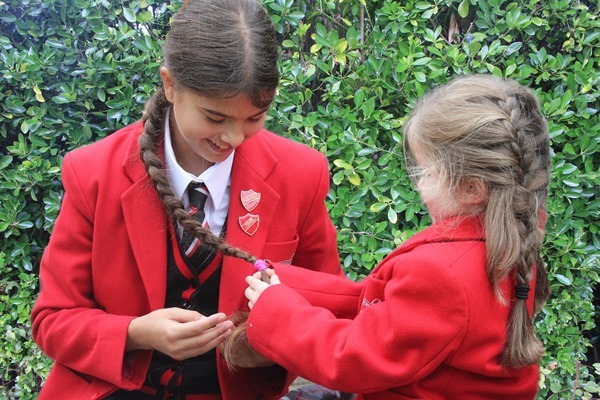 As you are aware, our traditional Spring Fair will not take place this term, to be replaced by an Autumn Fair early in the Michaelmas Term. 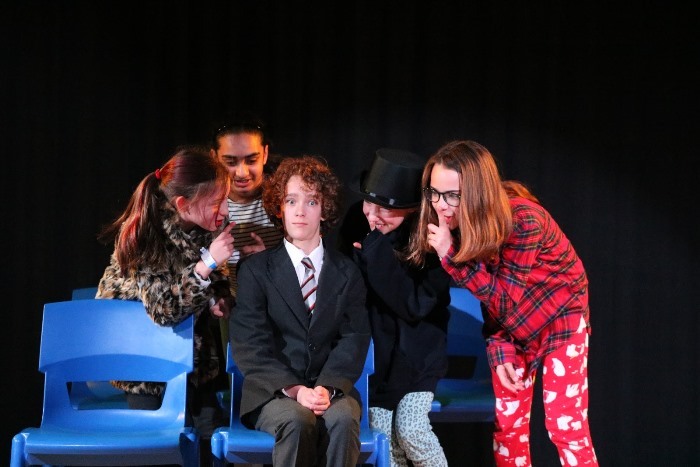 This will enable our most senior pupils to participate more fully, recent leavers to come back to the school having just started at their Senior School, and new pupils and their parents to taste the community atmosphere which is such a strength of St Christopher’s. At the Parents’ Association Committee Meeting the date was finalised as Saturday 21st September, but the Association is still considering the name. Please don’t hesitate to contact the Association if you have any suggestions. It was lovely to see so many of you at Hove Park to watch the Prep School House Cross Country Competition and a delight to see so many children enjoying the healthy competition which the event brings. Impressed though I was by the running of those who headed the field in the three races, I was equally pleased to see those who came in towards the back enjoying the event, all cheered on encouragingly by parents and children. On Friday afternoon every boy and every girl in the Prep School was out on the games field, playing the same sport, surely a first for St Christopher’s and perhaps for any school. The girls are very excited about their cricket this term and I am sure this will remain the case though, as with anything which is a big departure from tradition, we will monitor it carefully. I raise my hat to the Head of Girls’ Games and her department for organising such a good venue at Henfield for the girls to play cricket. I am also delighted that the weather has been shining on our early season practice. 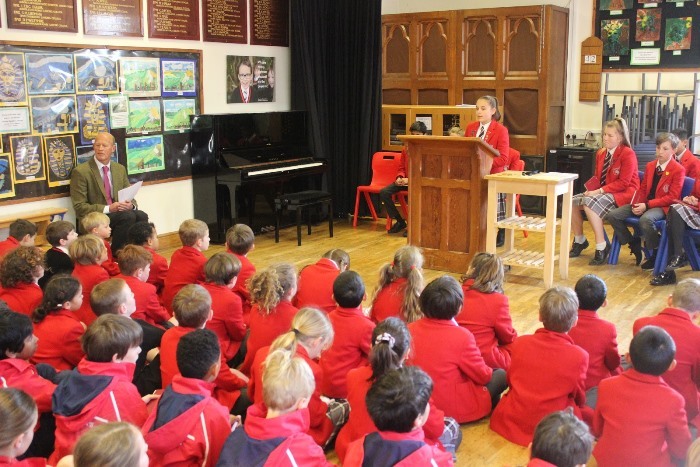 I thoroughly enjoyed listening to our choir sing the Fauré Requiem at All Saints Church alongside the All Saints Choir last Saturday and we were treated to another performance in Assembly on Thursday morning. It proved one of those many moments when I felt moved by and proud of the achievements of your children. 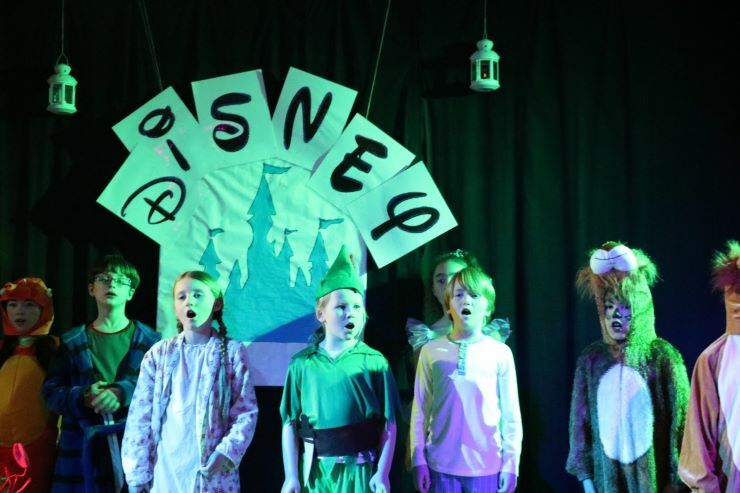 I am sure that I will feel the same this evening after the Year 4 & 5 production of Disney Through the Ages. 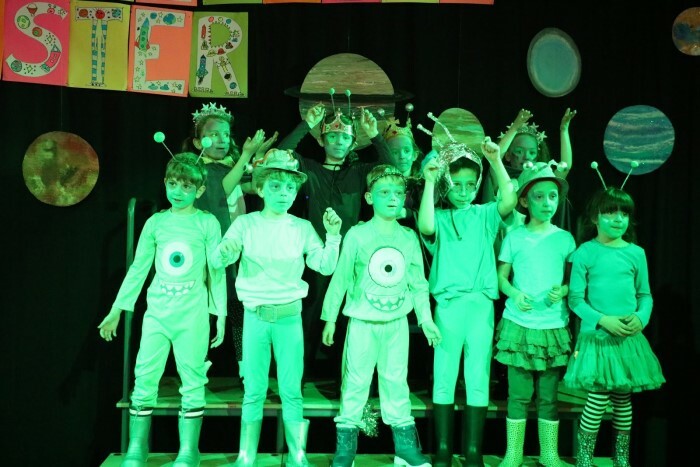 These performances reflect wonderfully on teachers such as Miss Huber and Mrs Griffiths but also on the very wholehearted support parents at St Christopher’s give to the performing and creative arts.